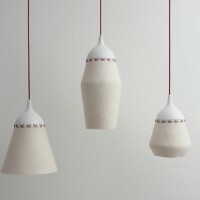 Italian designers Alessio Roscini and Marco Maturo of the Milan-based Studio Klass, have created the Just Married lamps. 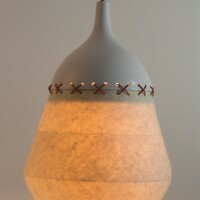 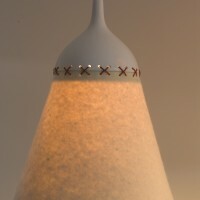 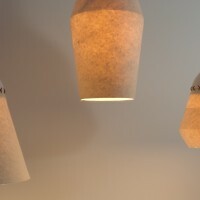 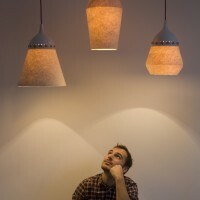 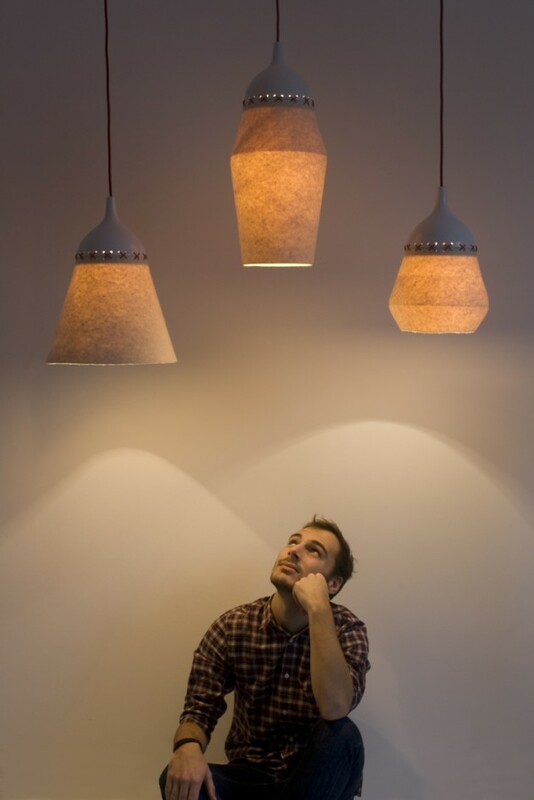 The lamps are made from felt and ceramic, stitched together with waxed thread. 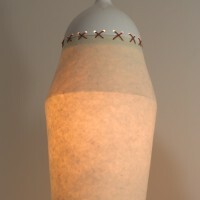 Visit the Studio Klass website – here.